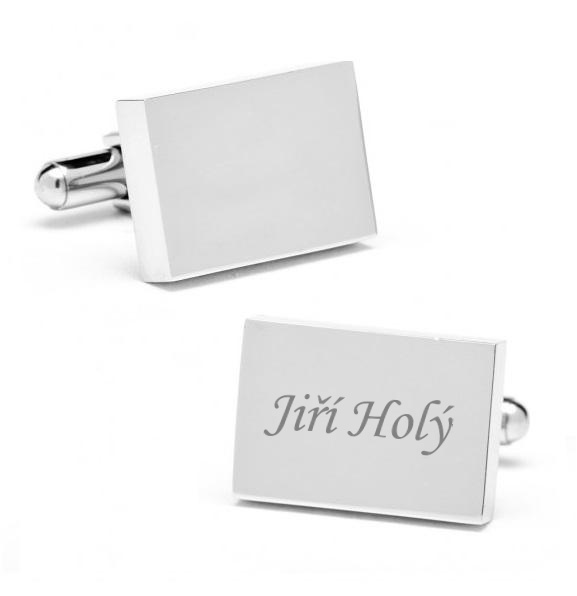 A few year ago we received some demands for production of Cufflinks for Companies. This is a special present not only for employees, but also for business partners. 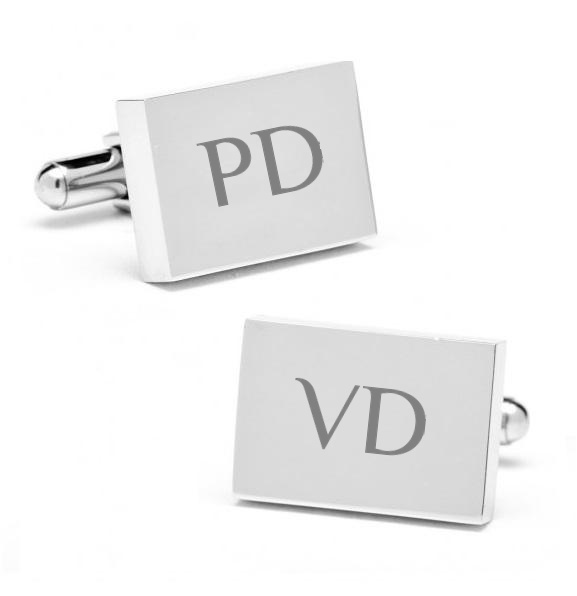 It is very common, that such a cufflinks are given on parties or on special occasions (promotions, hiring of new colleagues). 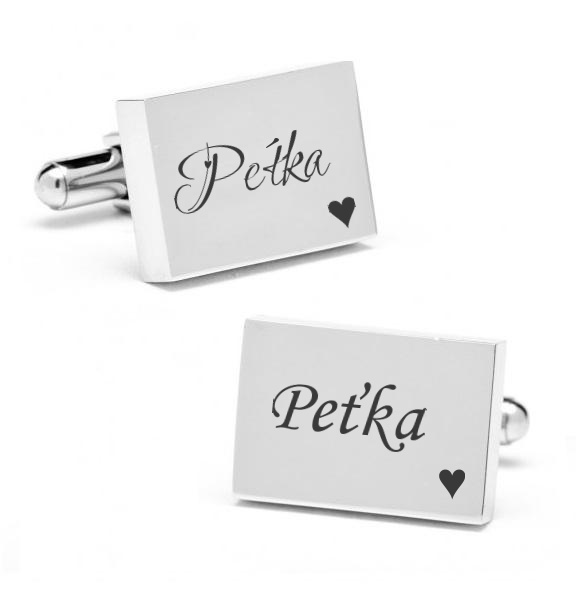 We are able to prepare only one pairs of cufflinks for you, but you can also order hundreds or thousands of pairs (on order). 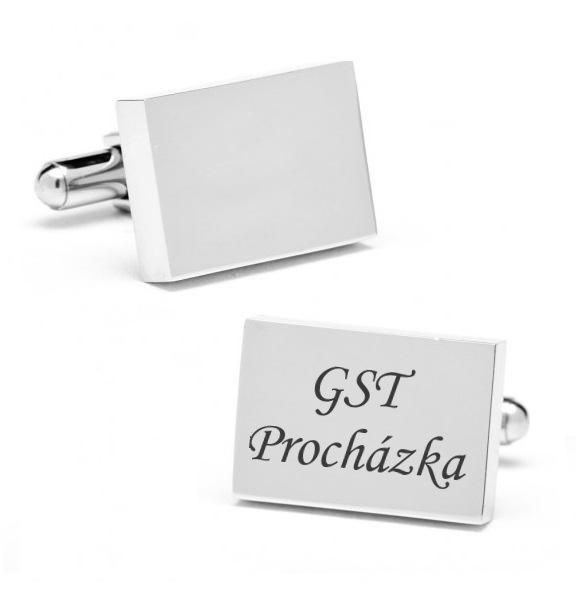 What is necessary to have for production of Cufflinks for Companies? 1. choose the shape of cufflinks here. 2. 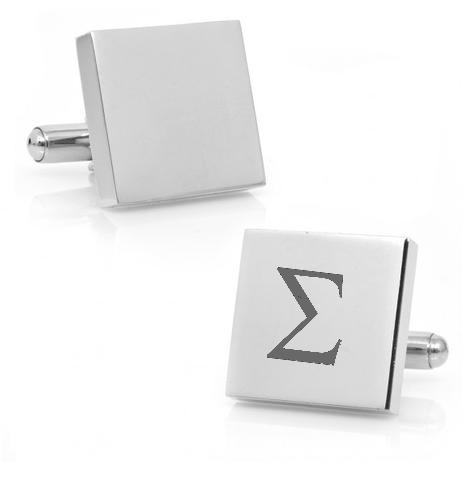 If you need another shape, please feel free to send us an email to info@engraved-cufflinks.co.uk . We can find another shape together and agree on next steps. 3. The most important is this: the logo, we receive from you to be engraved, has to be delivered in vectors. Usual file extensions supporting vectors are PDF, AI, SVG. Unfortunately GIF, JPG, PNG are not enough. The final result would be poor-quality and not precize. 1. Please send us your requirements to info@engraved-cufflinks.co.uk email. 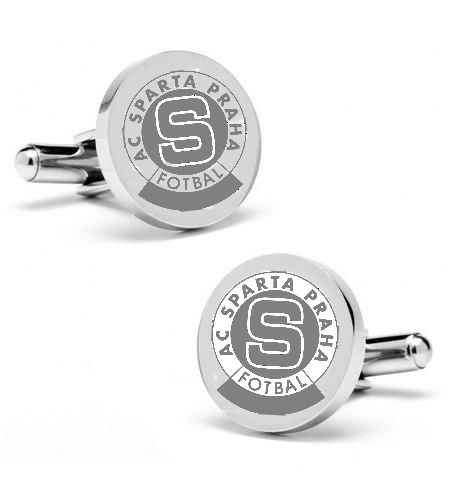 We need logo in vectors, quantity (1 pair, 10, 50, 100 or more), deadline, when you need your cufflinks to be delivered. 2. 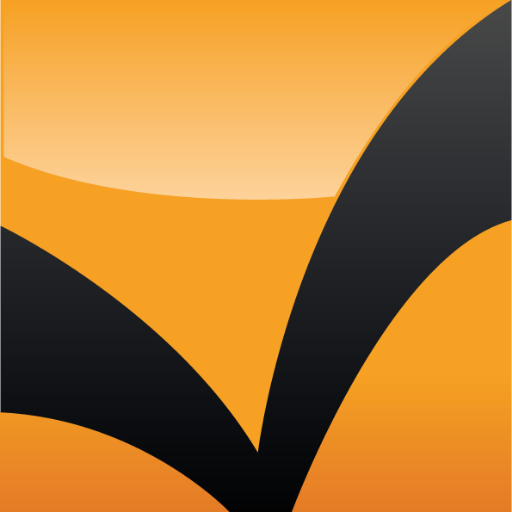 We send you our estimate and graphic design proposal as soon as possible. 3. If you accept the delivery date and price, we can prepare one pair of cufflinks as a sample for free. 4. If you like the sample and accept that, we start the realization. 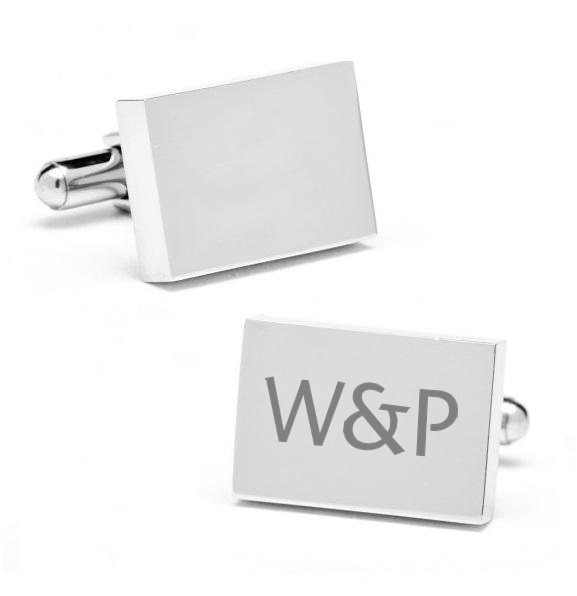 What is the price of Cufflinks for Companies? The price is derived from technical requirements for machine processing of the logo (or number of characters) and from the quantity. What is the typical shedule for realization? The shedule is derived from quantity and also from season of the year. Up to 10 pieces we are able to deliver in 14 days after final confirmation. The quantity of 100+ needs about 3 weeks to deliver. It has to be taken into consideration, that we are able to provide shorter deadlines in the first half of the year compared to Christmas time and the ball season, when we have the the biggest rush. 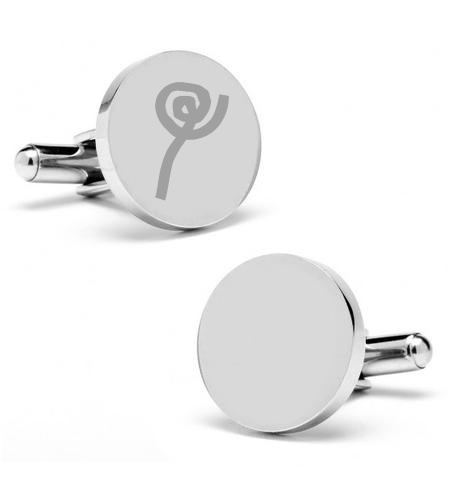 What you get, if you buy Cufflinks for Companies? 1. Unique and high-quality goods - a gift you can not buy anywhere else. 2. Good and reliable partner. 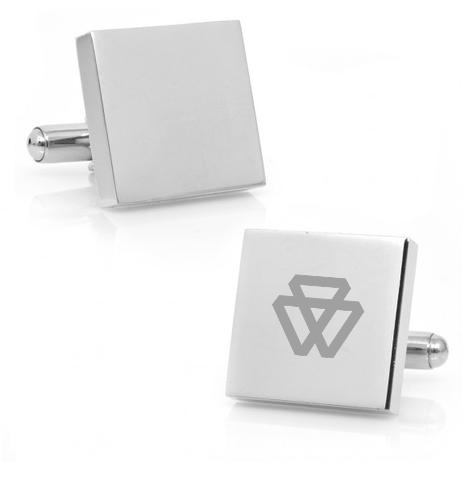 We´ve made more than 1.000 pairs of Cufflinks for Companies. 4. Very easy process of warranty claims (we change piece by piece).